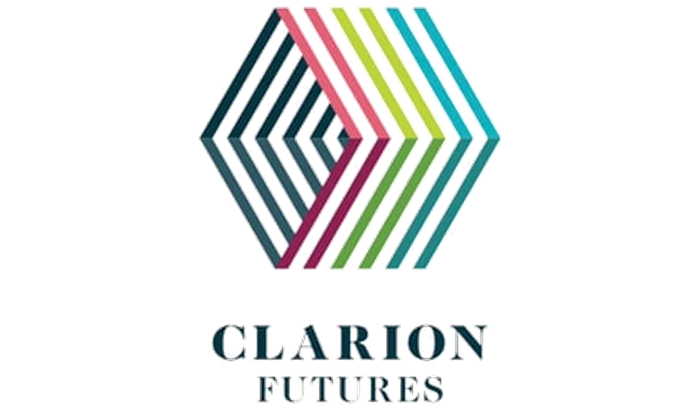 Clarion Futures is the charitable arm of Clarion Housing Group. They are experienced in supporting Digital Champions in a range of settings, and recruit Professional and Volunteer Digital Champions to support the essential digital skill needs of people accessing employment support. 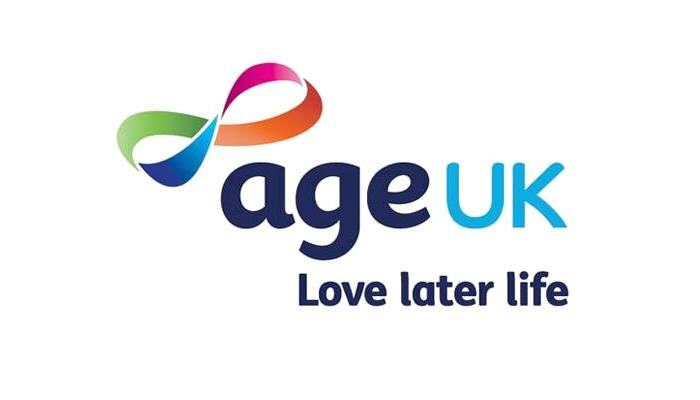 Clarion are also providing seed-funding to enable and support 15 other organisations across the UK to replicate their model of digital inclusion work, and through close partnership working to capture the vital learning on the way. As part of their One Digital project, Clarion have developed a digital skills assessment (screening) tool and provide expertise on digital skills support to employment support organisations. Find out more information about Clarion Future’s work as part of One Digital. Get involved – Clarion Futures provides an extensive programme to support their residents to get online and improve their digital skills. Basic digital skills training – This can range from group based sessions in your local community or one-to-one sessions in your home if you’re unable to get out and about. Digital Champions – Volunteer as a Digital Champion and support Clarion residents to get online.